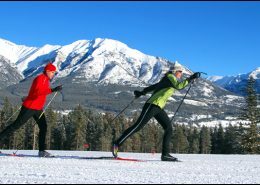 BHA was first engaged by Castle Mountain Resort (CMR) in the early 2000s. Since that time, BHA has been involved with the ongoing planning and development of CMR. 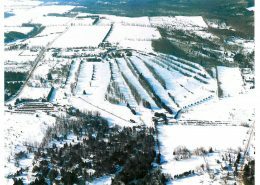 In 2017, work began on a new Master Development Plan for the resort. One of the goals of this Master Development Plan is to upgrade the all-season offerings of the resort, enhancing the existing resort development and complementing the recreation and tourism potential of the surrounding Castle Provincial and Wildland Parks. 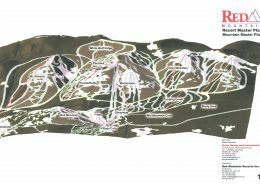 Castle Mountain Resort is envisioned as a “mountain owned and operated by skiers who are driven by adrenaline, not for profit, that believes that the right combination of dry powder snow and challenging terrain provide experiences of a lifetime for those who live to ski.” Its unique context guided detailed environmental planning, embracing and respecting the natural surroundings of the resort. BHA completed a detailed inventory, analysis mapping and 3D modelling for the resort. To guide the planning process, visioning sessions were held with key stakeholders and the community to ensure that the vision for the resort reflected the needs of those who live and recreate at Castle Mountain. 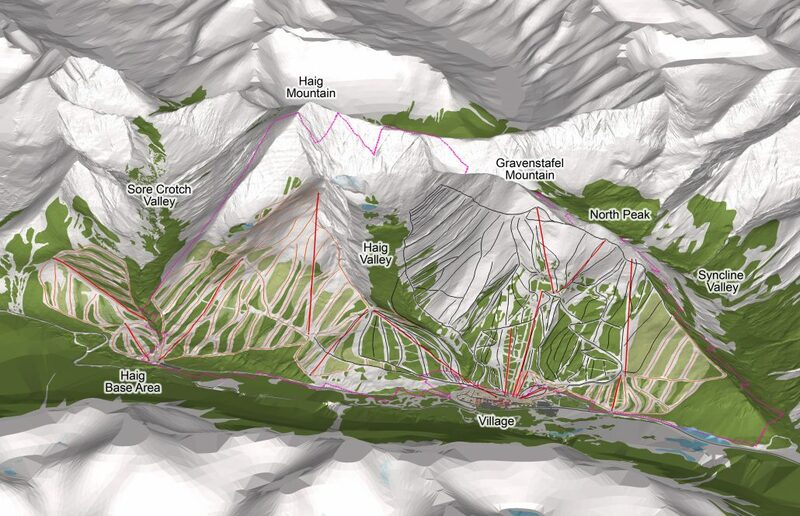 The final concept for CMR describes an all-season recreation hub in south west Alberta that offers guests a low-density, powder-oriented ski experience in the winter, rugged hiking and mountain biking options in the summer, and staging for backcountry adventures in the surrounding provincial parks. BHA is currently developing an extended plan for summer recreation, incorporating greater cross-country and downhill mountain biking opportunities for CMR.